Today is Motivation Monday… here, there, and everywhere… so I wanna play too. First, I’m linking up with James at 50 in 50 Marathon Quest for his Motivational Music Monday theme. He’s posted a classic song from the ’70s, but I’m going to go with something just a bit more modern… well, as modern as you can get with my boy Michael Bublé. Yeah, that’s right, I said it… he’s my boy. Everyone who knows me knows it, so you may as well know it too just in case you didn’t already know it. This song puts a spring in my step every time I’m out on a run and it comes on. It’s a fun little ditty, a great FU song (perdone mi French), and a great pacer. And it’s Michael Bublé, so of course it’s great. Be good to yourselves and make it a great one! This entry was posted in Motivation Monday, Music and tagged 13.1, happy, It's a Beautiful Day, Michael Buble, Motivation Monday, motivational music monday, music, running, training on March 7, 2016 by Paula. One of these days, I will get the linup widget thingy to work so we can do this properly 🙂 Fun, upbeat tune and thanks for playing!! Love the rise and shine message and love me some Michael Buble! Lol! Oh you’re definitely going to have to add it to the list, absolutely!! And I couldn’t care less about PC, so you go to town and do what you do so well!! Love that song! We saw Buble in concert a year or two ago and he was amazing. Fun, witty, and a killer VOICE! Love Michael Buble! We saw him a couple of years ago — and we don’t actually go to concerts all that often! He’s amazing in concert, isn’t he! Ever the entertainer!! yay, I love me some Buble too! I have ‘Just Haven’t Met You Yet’ on my playlist…I’ll have to get this one too! I love him! What an interesting video Paula! Sent my parents and two daughters to see him in concert and they loved it! Oh, he is great in concert! You should go if you get the chance!! 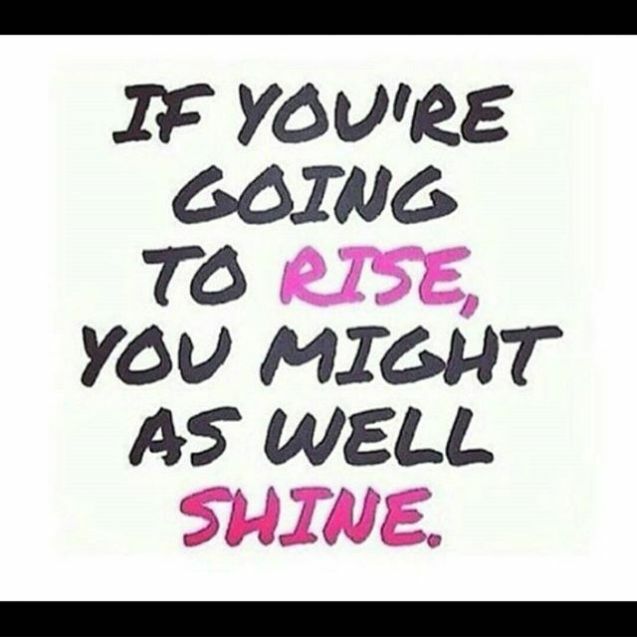 I like rising and shining. Yoga instructor my foot. Giving up a hottie for the other schmuck. Lol! Yeah, poor decision making in the video, hahaha! !